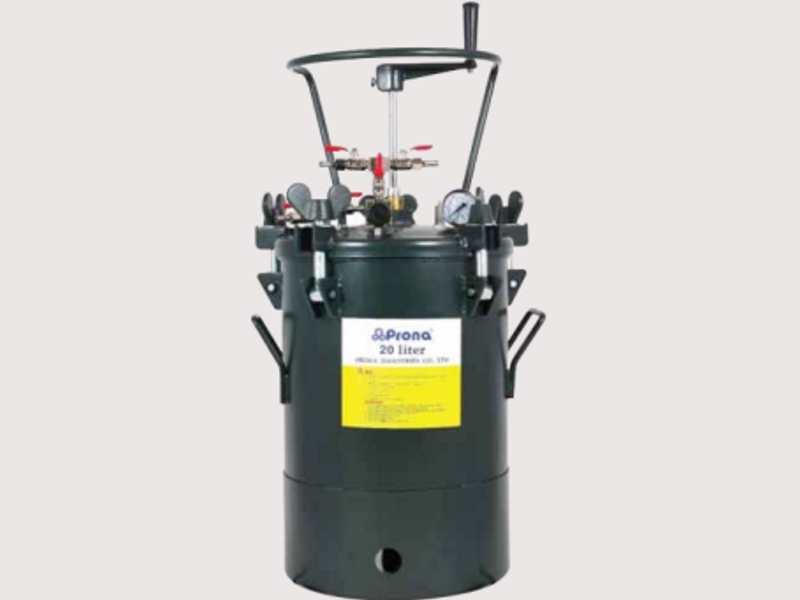 Ecco offers a range of pressure pots for use with low pressure guns (10, 20 and 40 litre options). Each pressure pot features an integral stainless steel paint pail. The fold away castors offer increased mobility. The pressure pots are formed from high-grade aluminium alloy and feature an anodised surface treatment.